I have been making paper flowers for a wedding and can't wait to show them off but that will be a while down the track... in the meantime here are some sample flowers I made! The first two are made from tissue paper and the third craft paper. The scale is deceiving they are larger than a dinner plate! Number 2 & 3 were my favourites! 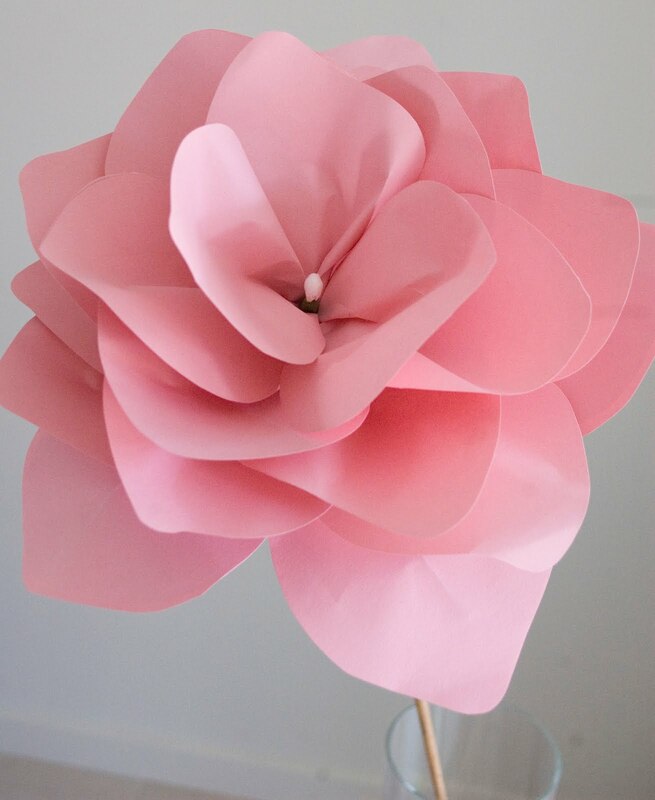 Each petal is individual wired on this last flower, it took a long time to make! I'd love to hear your thoughts! They're beautiful, Ros. Just love the delicate softness of number 2. 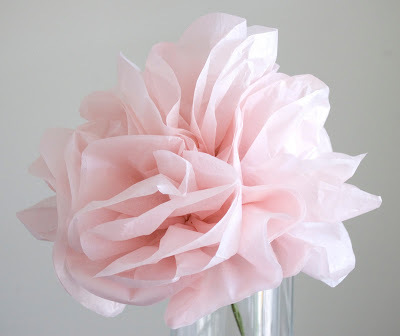 Online flowers..I like this design..
Do you have a tutorial for the tissue paper flower? 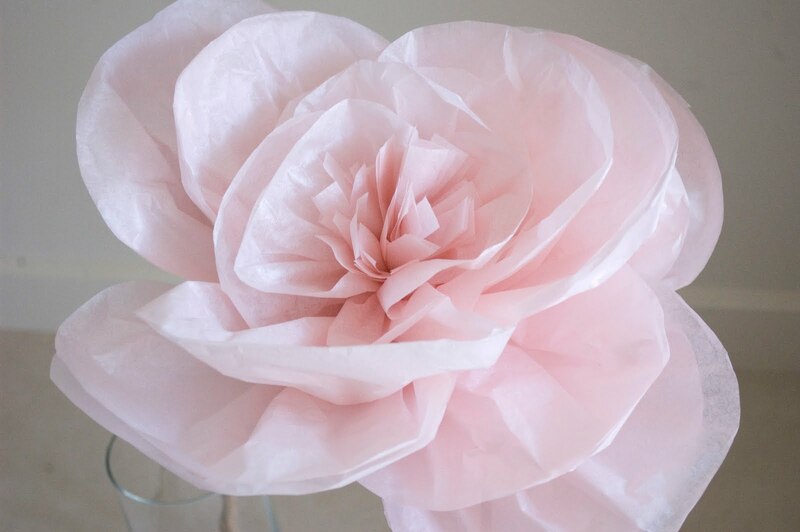 My wedding is in 2 weeks and I would like to make them to add to the decor! Do you have a tutorial for number 2? I really want to make them for my wedding as well!